Guests at this quirkily converted 18th century corn mill are greeted by expansive twisting corridors, eccentrically shaped rooms and a homely, boutique feel. 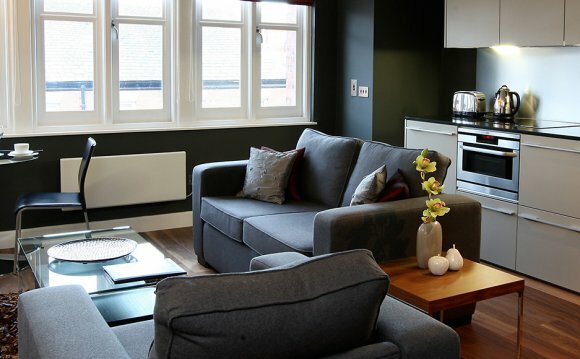 Sitting on the River Aire, and enjoying spectacular views across the city of Leeds, 42 The Calls has a long history of providing the finest boutique accommodation for both business and pleasure. The hotel also features an unusual range of homemade and original touches, including: handmade beds, the original mill mechanism, an extensive art collection… along with homemade fudge and shortbread. There is also an honesty bar in the lounge (which is exactly what it sounds like). Each of the 41 rooms are immaculately presented with luxury furnishings, charming touches and state-of-the-art technology. All guests can enjoy complementary Wi-Fi anywhere in the building, and there's also an extra-fast broadband service should you need it. The hotel is just a short walk from the city centre and the man train station, whilst also offering easy access to Headingley Stadium and the vast expanse of the picturesque Yorkshire Dales. There is a range of meeting rooms, catering for everything from large groups of 70 people, to small, intimate boardroom gatherings. The hotel also offers a gourmet selection of private dining options, as well as hearty lunches and an award winning full Yorkshire Breakfast.